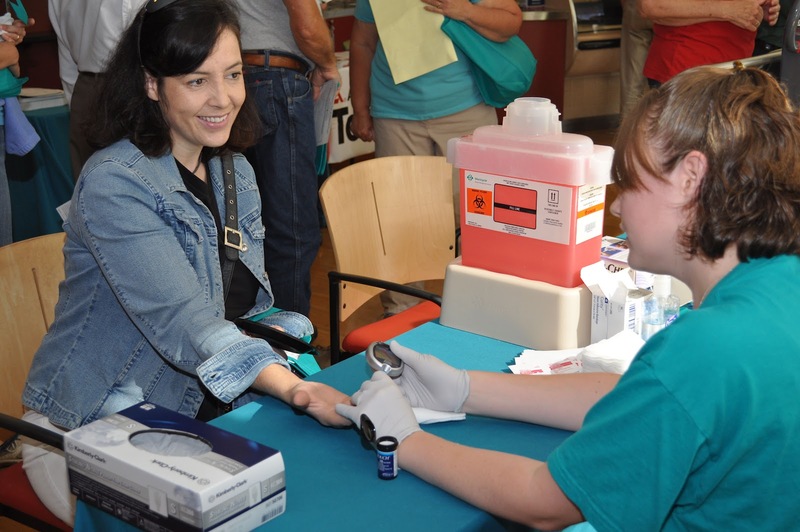 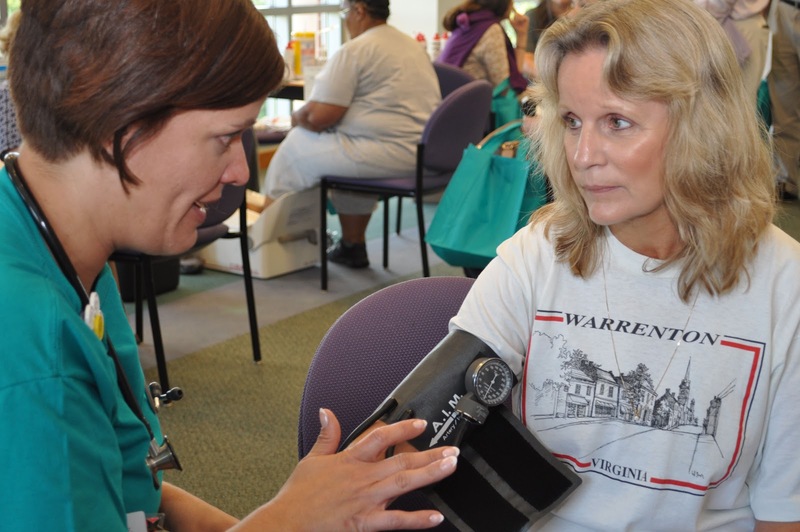 Moments from Fauquier Hospital's Family Wellness Fair and Diabetes Expo, held September 29. 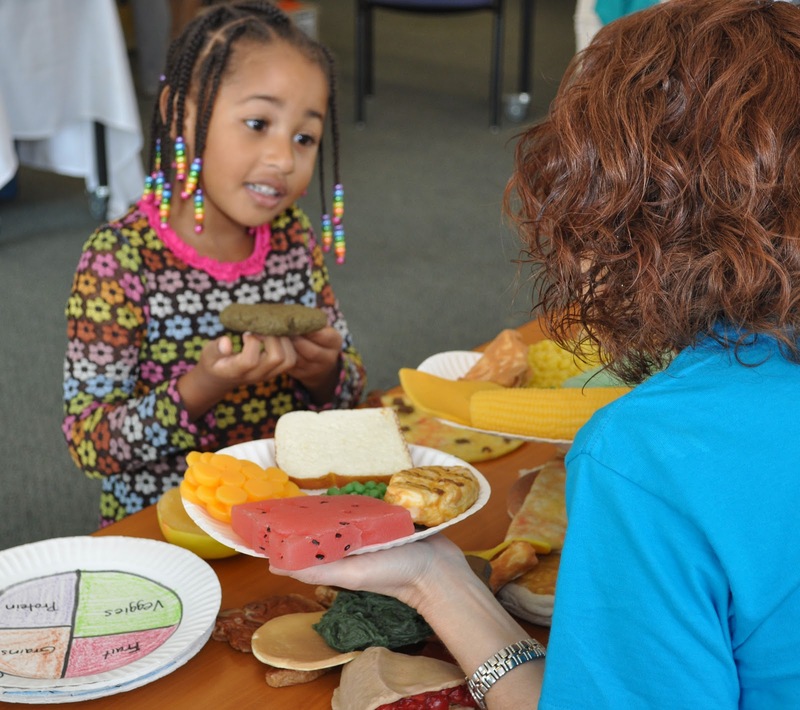 Taliah White discusses healthy eating with a Fauquier Health nutrition expert. 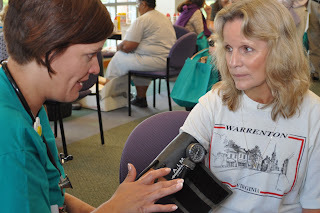 Linda Fitzsimmons has her blood pressure taken. 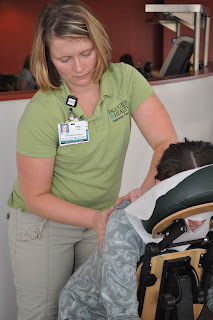 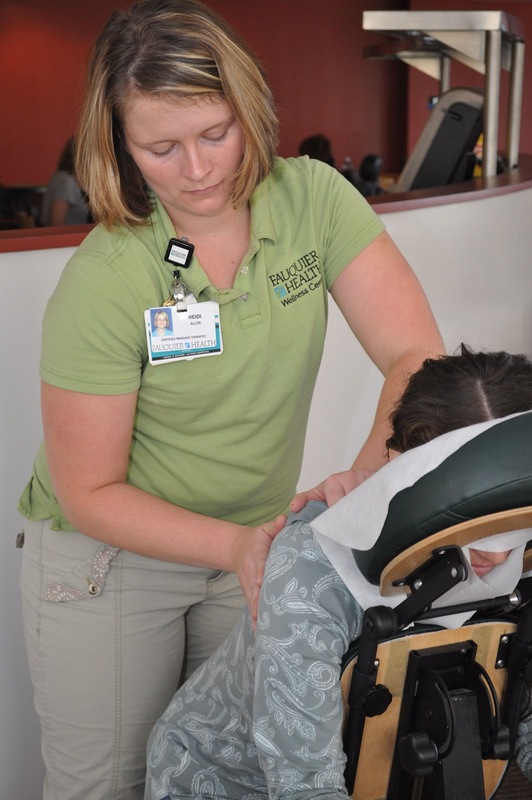 gave free massages to visitors to the Wellness Fair. Dorothy Smith has her blood glucose checked.